We will provide you with funds to provide cash flow to your franchisees which they can utilize to build their business. This program can go from first call to cash-in-hand in under 48 hours. Here, you can learn about this popular program. Accounts receivable can be a counter-intuitive nightmare. The more you sell, the more cost you incur, and if you extend terms to your customers you to not receive the cash until sometime in the future to cover those costs. In addition, the faster your franchisees build their business the more the direct costs and overhead increases and when they provide normal terms to their customers their need for capital increases. 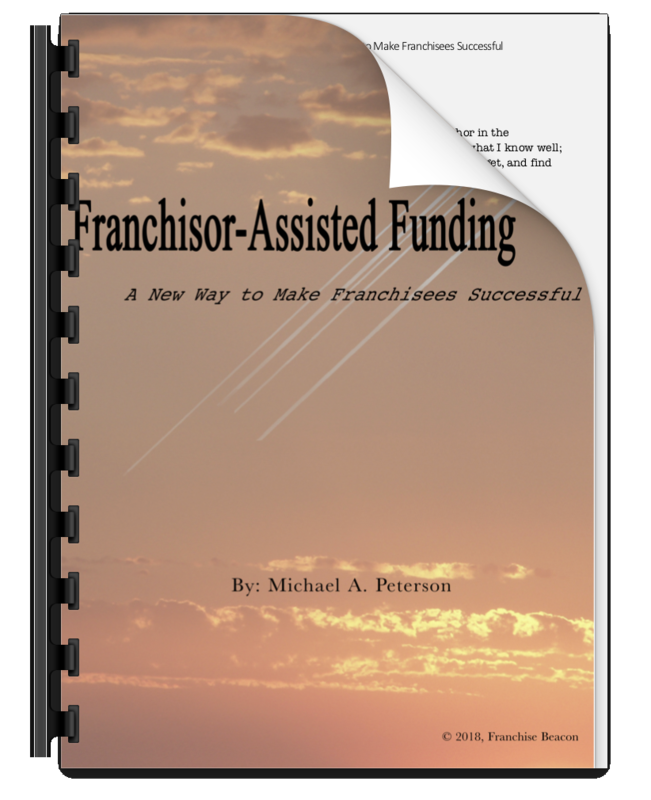 Accounts Receivable Funding allows your franchisees access to the capital locked up in their AR. Explore AR Factoring in depth here.